Why juice? The answer is simple, it is the best way to attain the benefits and nutrients that come with eating these. 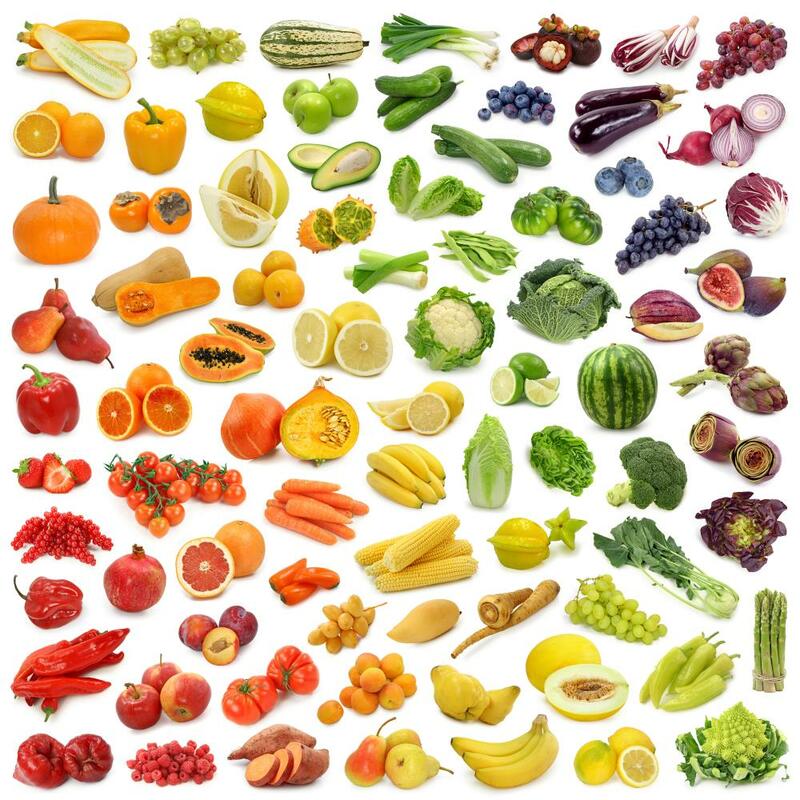 Juicing allows you to take in the optimal amount of vegetables and some fruits in the most bioavailable form. Now that you know why you should juice, take the next step and learn how to juice. 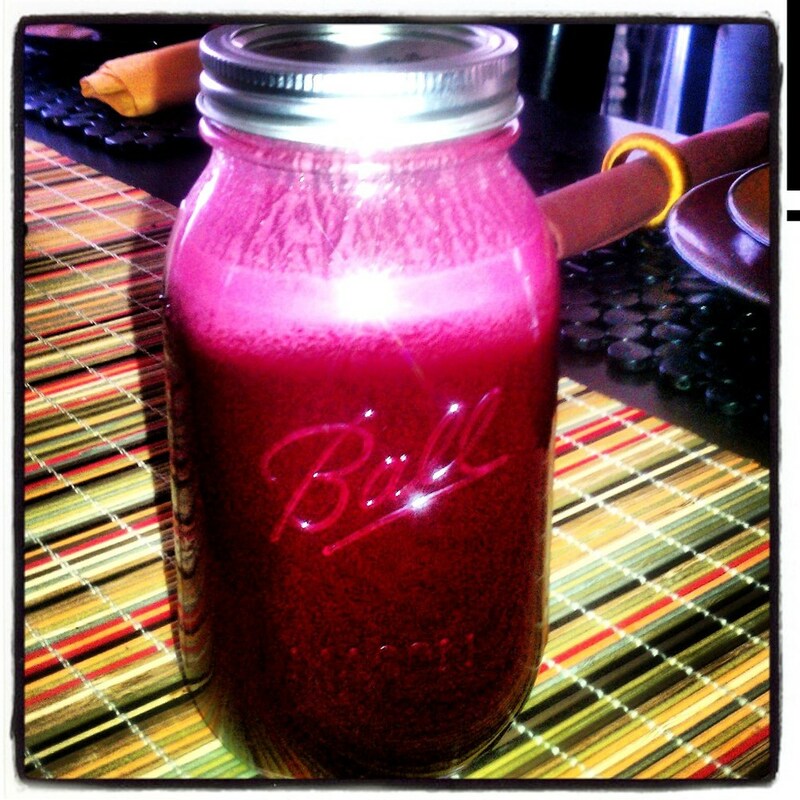 DO NOT use juice fasting as a long term approach. DO NOT use juicing as a "cleanse". Why not? The goal of Juicing is to supplement your day with bioavailable nutrients that will help you to be healthier, feel better, all so you can live better. Fasting and cleansing are not things that can become sustainable in your daily routine. If you are eating clean and healthy, your body is cleansing itself every single day through what we like to call #1 and #2. When it comes to fasting, unless you are staging a protest and have strapped yourself to a tree, I don;t understand how fasting can be considered a healthy lifestyle choice, regardless of what information to the contrary there is out there. 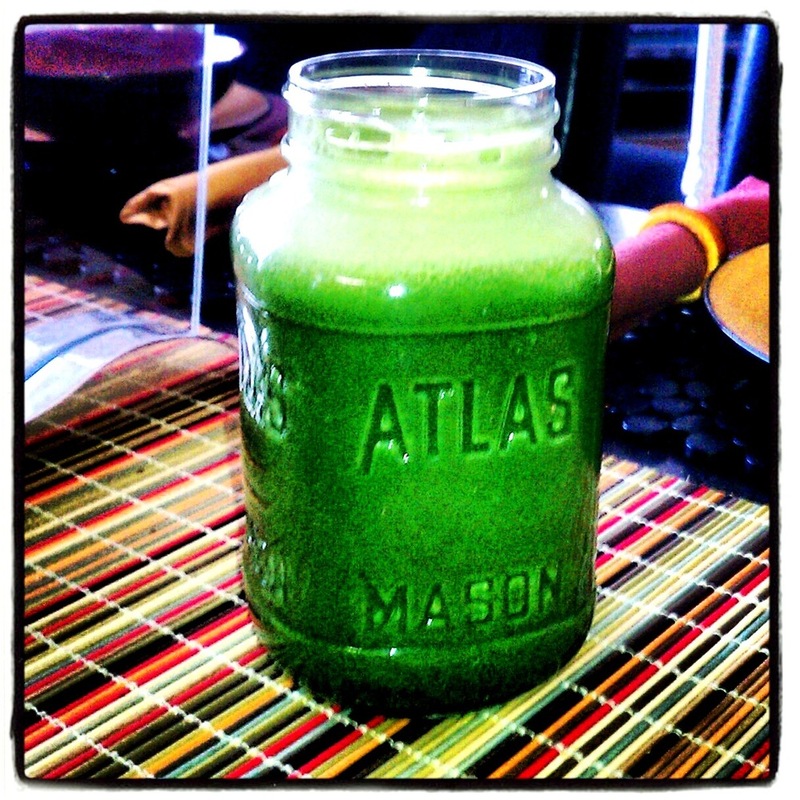 Juicing as a cleanse or as a fast treats juicing more as a "quick fix" instead of health solution. Just like anything in life, unless you sustain it, you will end up right back where you started. After investigating this with us and seeing the science and common sense behind this, hopefully you will become an "Everyday Juicer" like I have. So why is juicing good? It all comes down to (1) word: Bioavailablity. Bioavailablity is the amount of a substance that becomes available (reaches the systemic circulation so that it is available to the target organ) to a body for biological uses when introduced through ingestion, inhalation, injection, or skin contact. The rate of bioavailability depends on many factors such as the type of the substance (i.e. liquid or solid), and your enzymatic system. When you juice vegetables and then drink that ideally on an empty stomach, the liquid juice virtually bypasses your digestion process, allowing the nutrients carried in the vegetable juice to be absorbed directly into your bloodstream and provided to your body at the cellular level. When you blend a smoothie, your body still needs to digest that, and even though you are getting the fiber that way, you also are having to digest it, therefore the nutrients are not as bioavailable. Again, this is not to say having a blended smoothie is bad for you, but simply that this is why you should add juicing to your daily lifestyle – Bioavailablility is the key to getting nutrients and Juicing better allows for this. From childhood, you heard your parents say to "eat your vegetables!" Well, your parents were right, and we can agree that it was sage advice and that vegetables are good for you. It is a challenge though to eat enough servings of them daily. The time it takes to prepare them, along with the limit of our own ingestion of whole vegetables, makes this difficult. So why not drink them on a daily basis, and get enough servings in one sitting, without steaming or sautéing away all the nutritional value? The problem is that there is so much conflicting information out there, that people are overwhelmed and do not know where to begin. There is also the misconception that it takes a lot of time and that it is messy. Well, if you know what you are doing and follow our instructions, you will find these things not to be true. An important point we want to get across is that to reap the optimal health benefits, we have found that you need to do it EVERYDAY! The time is now to take control of your own health. We are offering to show you an easy way to drastically improve your daily life. The time is now to make informed decisions about the most important person in your life….YOU!